← Is Magnesium Deficiency a Cause of Depression? 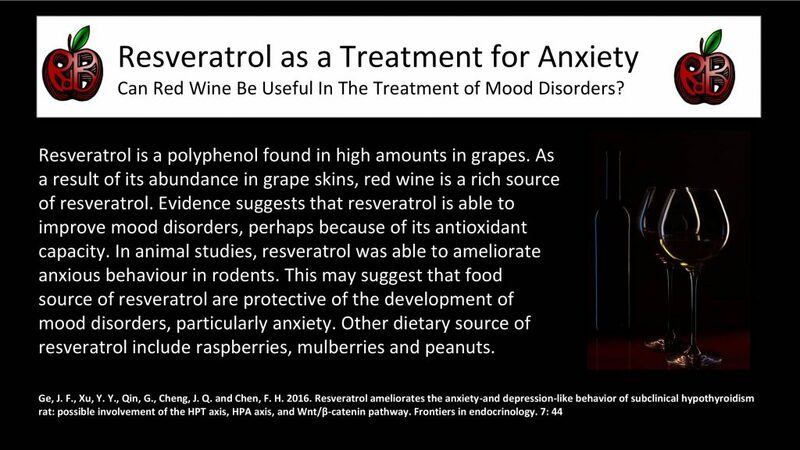 This entry was posted in Anxiety, Depression, Mood, Red Wine, Resveratrol. Bookmark the permalink.